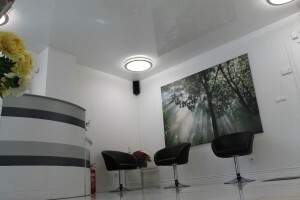 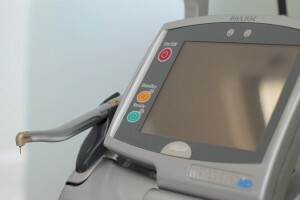 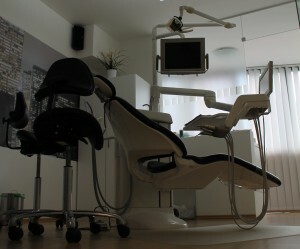 NOA DENTAL was founded in 2007. 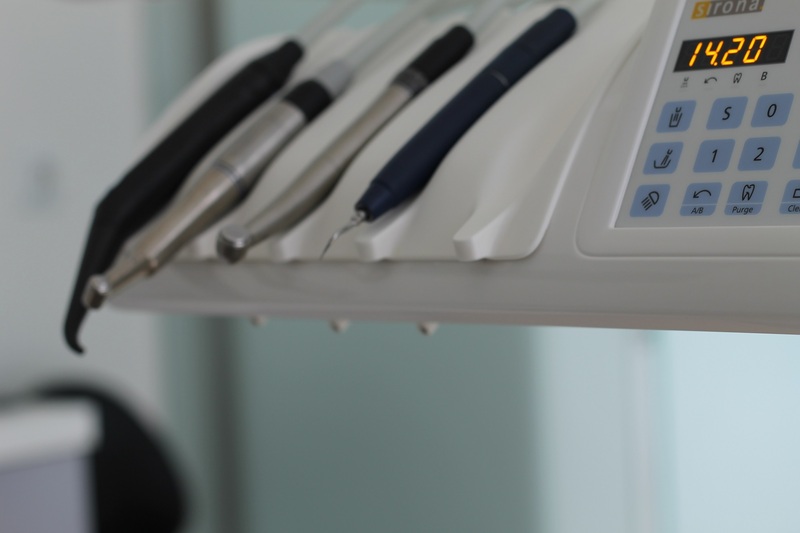 Our goal is to provide our patients with painless solutions to their health problems in a comfortable and friendly environment. 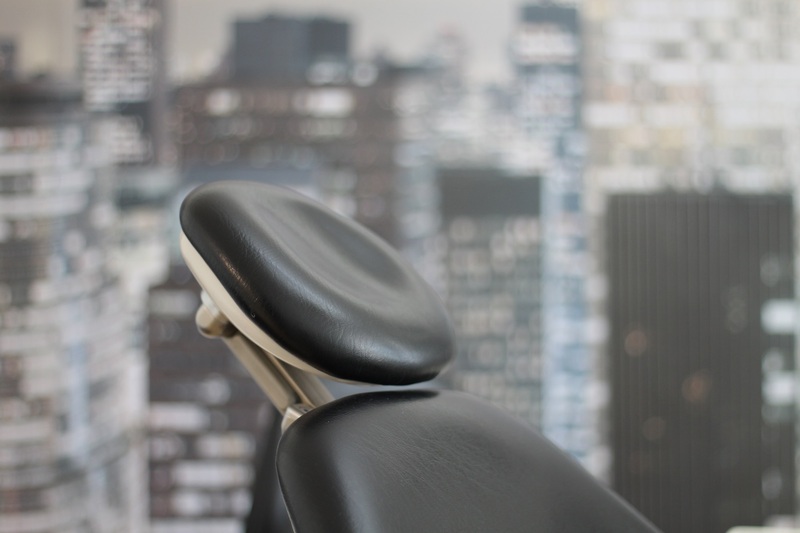 Since the beginning of his career, Dr. Nikolay Andonov has been striving to satisfy the high aesthetic requirements of his patients, providing world-class treatment with the highest quality materials on the market, used by leading dentists. 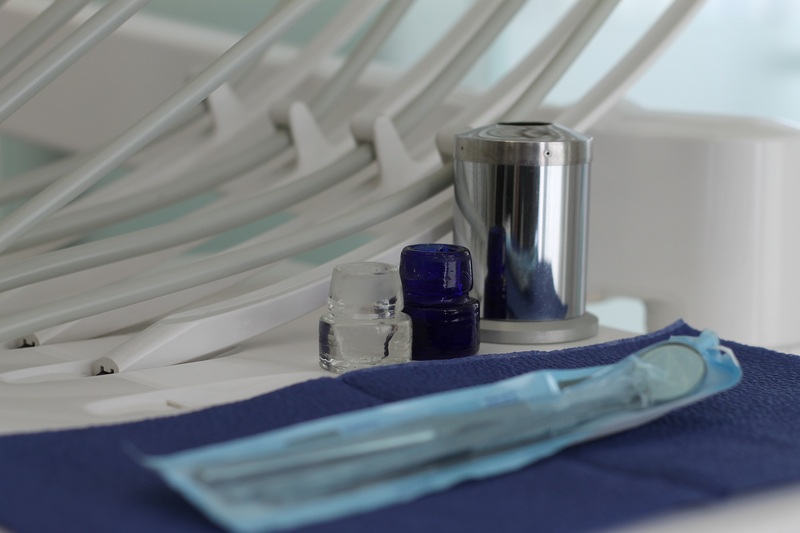 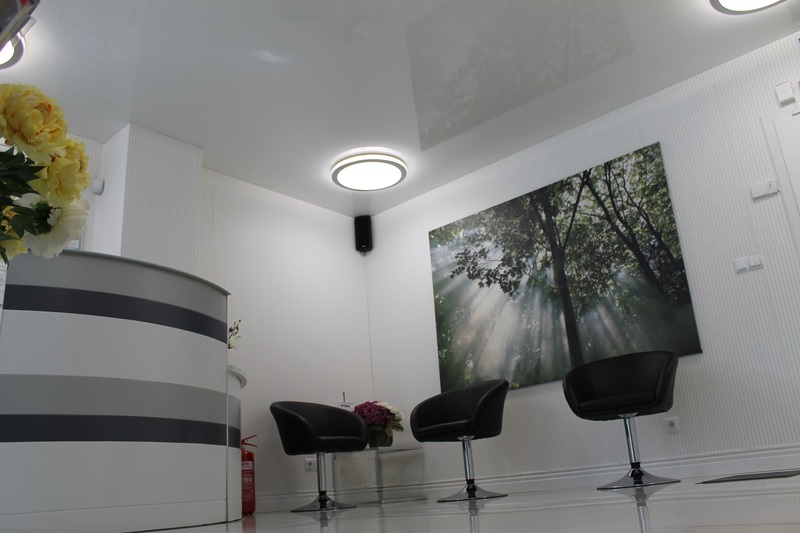 The philosophy of the NOA Dental is based on an individual approach to each patient. 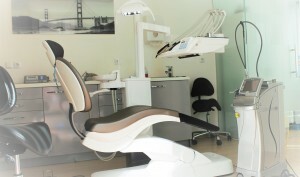 You will be provided with complete dental care in accordance with your needs and desires. The treatment is carried out following a pre-established plan, absolutely painlessly and in a pleasant and relaxing atmosphere.